Kellie, Gaz and Team extend a very warm welcome to the Hare & Hounds. 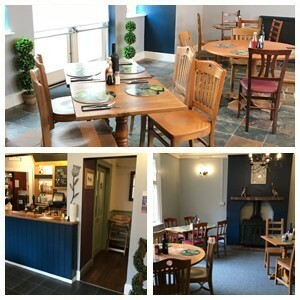 With our restaurant having been recently redecorated, The Hare & Hounds is the perfect place to dine, relax and unwind. Enjoy a freshly prepared meal, or relax with your favourite drink in our surrounding gardens or in front of open fires. Fresh new menus and revised special offers are now available. We offer freshly prepared homemade dishes in our 2 bars and lounge, If you fancy something different we also have exciting specials boards which are regularly changed. We offer lunchtime deals including Tuesday Golden Years menu and our traditional Sunday Lunch is a must. We accept Dine Club members Monday to Thursday for pre bookings only by telephone or email. The offer is 2 for one on main course only. We offer a selection of traditonal real ales, and also have a 'guest ale' which changes regularly- don't miss-out! Families are very welcome, we have great facilities for children we have a large play area and a varied kids menu. During School Holidays Children eat free with every Adult meal ordered (excluding weekends). So, why not leave the cooking to us and enjoy some quality family time. Dog walkers are most welcome. Our function room is a very popular location for weddings, business meetings, private parties and other celebrations. Our restaurant is an ideal smaller function room for funerals and baby showers. Whatever your occasion, we'll help you make your event as special as we can. Call us now on 02476 332716 to find out more and to arrange your event. 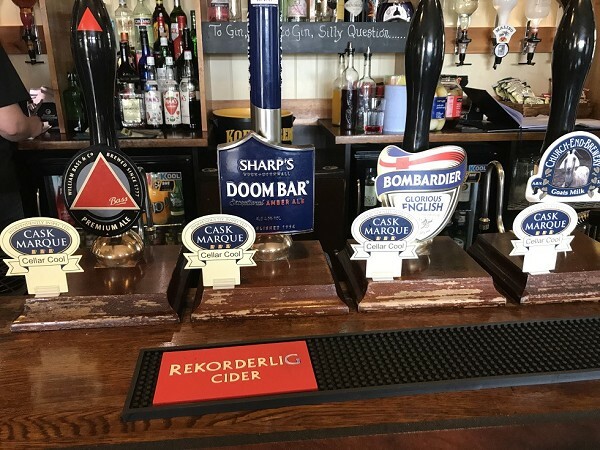 Enjoy Cask Marque quality ales at the Hare and Hounds! We're delighted to have been awarded the Certificate of Excellence in the serving of cask ales so you know that every pint we serve is as good as the last. Outside DJ and games (weather permitting) Easter egg hunt and of course meet the Easter bunny. Party starts from 2.30pm. £2 entry to the Easter egg hunt (get free entry to the Easter egg hunt with every Sunday roast). watery lane, keresley, coventry, cv7 8ja . T:02476332716.